April Lindala talks about journalist, writer and poet Adrian C. Louis. This week's episode talks about the first Native American newspaper, the Cherokee Phoenix. 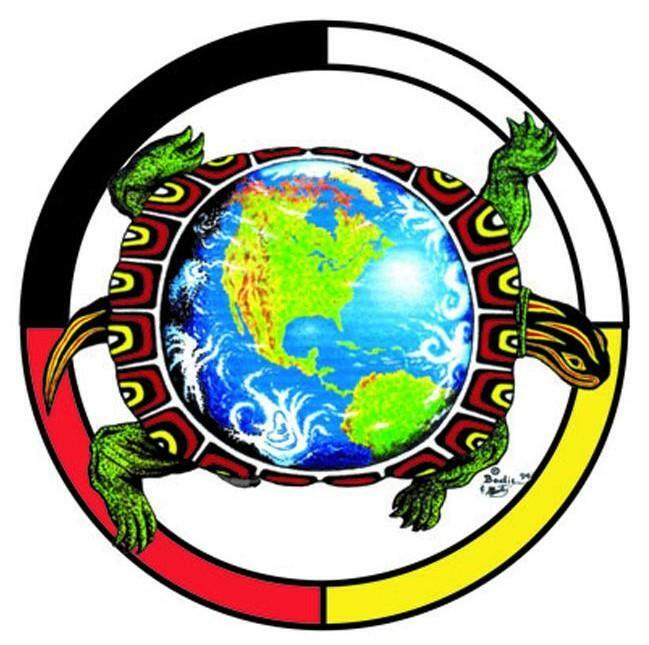 Anishinaabe Radio News: "Tribal Justice"
The documentary "Tribal Justice" and its focus on Native use of meth and traditional ways of restoring balance.